In Balochistan there has always been shortage of female Journalists. 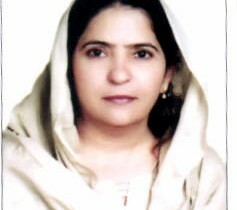 Nargis Balochistan is the first and most famous female journalist of Balochistan. 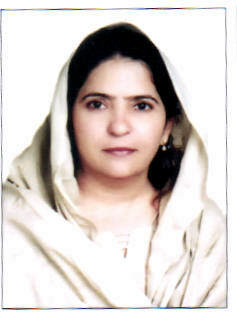 She is not only a famous journalist, newspaper editor but also a publisher and has written books on Balochistan. She is associated with the field of journalism for last 32 years. Currently, she is the editor of Daily Intekhab Newspaper Hub and Karachi. 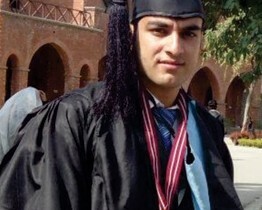 He is the first Rhodes Scholar in history of Balochistan. 26 years old Rafiullah Kakar belongs from Killa Abdullah district of Balochistan. Mr. Kakar has been a member of Youth Parliament of Pakistan and a Student cultural Ambassador of Pakistan to USA. 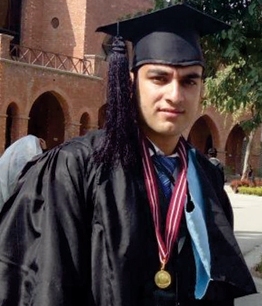 He was selected as 2013 Rhodes Scholar for Pakistan. He has graduated in Public Policy from Oxford University and now working as a Young Professional with Common Wealth. 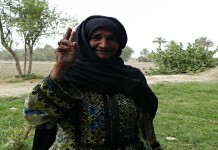 Saira Batool belongs from Hazara community of Balochistan. She has the distinction of being one of the first pilots of Pakistan Air force. 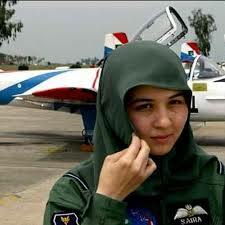 She was commissioned as a fighter Pilot in Pakistan Air force in the year 2012. She was one of the four women pilots who were inducted in Pakistan Air force. He is a world renowned painter belonging from Balochistan. He has been awarded with President’s Pride of Performance Award in 2004 for his services in the field of art. 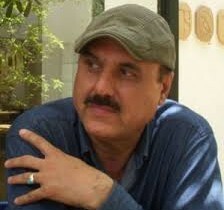 His work has been displayed in several high profile exhibitions in and outside of Pakistan. Art of Akram Dost Baloch reflects the socio-economic conditions prevalent in Pakistan. Currently, he is the chairperson of the University of Balochistan’s department of fine arts.